Neil Postman’s book, Amusing Ourselves to Death: Or Public Discourse in an Age of Show Business (1985), had its origins at the Frankfurt Book Fair, where Postman was invited to join a panel discussing George Orwell’s Nineteen Eighty-Four. He said that our present situation was better predicted by Huxley’s Brave New World. Today, he maintained, it is not fear that bars us from truth. Instead, truth is drowned in distractions and the pursuit of pleasure, by the public’s addiction to amusement. The media are a battleground where reformers struggle for attention but are defeated with great regularity by the wealth and power of the establishment. This is a tragedy because today there is an urgent need to make public opinion aware of the serious problems facing civilization and the steps that are needed to solve these problems. The mass media could potentially be a great force for public education but in general, their role is not only unhelpful–it is often negative. War and conflict are blatantly advertised by television and newspapers. There is a true story about the powerful newspaper owner William Randolph Hearst that illustrates the relationship between the mass media and the institution of war: When an explosion sank the American warship USS Maine in the harbor of Havana, Hearst anticipated (and desired) that the incident would lead to war between the United States and Spain. He therefore sent his best illustrator, Fredrick Remington, to Havana to produce drawings of the scene. After a few days in Havana, Remington cabled to Hearst, “All’s quiet here. There will be no war.” Hearst cabled back, “You supply the pictures. I’ll supply the war.” Hearst was true to his words. His newspapers inflamed American public opinion to such an extent that the Spanish-American War became inevitable. During the course of the war, Hearst sold many newspapers and Remington many drawings. From this story, one might almost conclude that newspapers thrive on war, while war thrives on newspapers. Before the advent of widely read newspapers, European wars tended to be fought by mercenary soldiers, recruited from the lowest ranks of society and motivated by financial considerations. The emotions of the population were not aroused by such limited and decorous wars. However, the French Revolution and the power of newspapers changed this situation; war became a total phenomenon that involved emotions. The media were able to mobilize on a huge scale the communal defense mechanism that Konrad Lorenz called “militant enthusiasm”–self-sacrifice for the defense of the tribe. It did not escape the notice of politicians that control of the media is the key to political power in the modern world. For example, Hitler was extremely conscious of the force of propaganda, and it became one of his favorite instruments for exerting power. 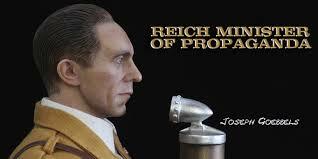 Figure 1: Joseph Goebbels, Nazi Germany’s Minister of Propaganda. He said: “Propaganda works best when those who are being manipulated are confident that they are acting on their own free will”. The success of our species is built on cultural evolution, the central element of which is cooperation. Thus, human nature has two sides; tribal emotions are present, but they are balanced by the human genius for cooperation. The case of Scandinavia–once war torn, now cooperative–shows that education is able to bring out either the kind and cooperative side of human nature, or the xenophobic and violent side. Which of these shall it be? It is up to our educational systems to decide, and the mass media are an extremely important part of education. Hence, the great responsibility that is now in the hands of the media. How do the mass media fulfill this life-or-death responsibility? Do they give us insight? No, they give us pop music. Do they give us an understanding of the sweep of evolution and history? No, they give us sport. Do they give us an understanding of need for strengthening the United Nations, and the ways that it could be strengthened? No, they give us sit-coms and soap operas. Do they give us unbiased news? No, they give us news that has been edited to conform to the interests of the military-industrial complex and other powerful lobbies. Do they present us with the need for a just system of international law that acts on individuals? On the whole, the subject is neglected. 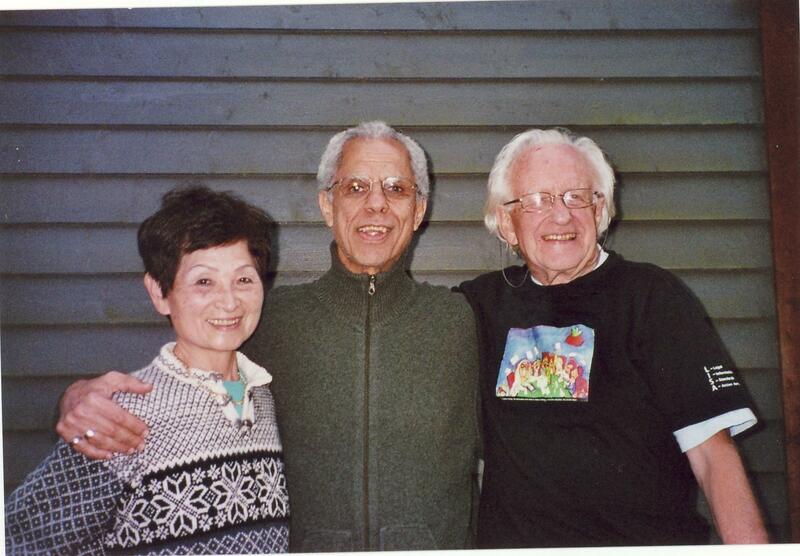 Do they tell of the essentially genocidal nature of nuclear weapons, and the urgent need for their complete abolition? No, they give us programs about gardening and making food. A consumer who subscribes to the “package” of broadcasts sold by a cable company can often search through all 100 or so channels without finding a single program that offers insight into the various problems that are facing the world today. What the viewer finds instead is a mixture of pro-establishment propaganda and entertainment. Meanwhile, the neglected global problems are becoming progressively more severe. In general, the mass media behave as though their role is to prevent the peoples of the world from joining hands and working to change the world and to save it from thermonuclear and environmental catastrophes. The television viewer sits slumped in a chair, passive, isolated, disempowered and stupefied. The future of the world hangs in the balance, the fate of children and grandchildren are uncertain, but the television viewer feels no impulse to work actively to change the world or to save it. The Roman emperors gave their people bread and circuses to numb them into political inactivity. The modern mass media seem to be playing a similar role. We live at a critical moment of history. Our duty to future generations is clear: We must achieve a steady-state economic system. We must restore democracy in our own countries when it has been replaced by oligarchy. We must decrease economic inequality both between nations and within nations. We must break the power of corporate greed. We must leave fossil fuels in the ground. We must stabilize and ultimately reduce the global population. We must eliminate the institution of war. And we must develop new ethics to match our advanced technology, ethics in which narrow selfishness, short-sightedness and nationalism will be replaced by loyalty to humanity as a whole, combined with respect for nature. The alternative media, and all who work with them deserve both our gratitude and our financial support. They alone can correct the distorted and incomplete picture of the world that we obtain from the mass media. They alone can show us the path to a future in which our children, grandchildren, and all future generations can survive. Anticopyright: Editorials and articles originated on TMS may be freely reprinted, disseminated, translated and used as background material, provided an acknowledgement and link to the source, TMS: The Importance of Alternative Media, is included. Thank you.